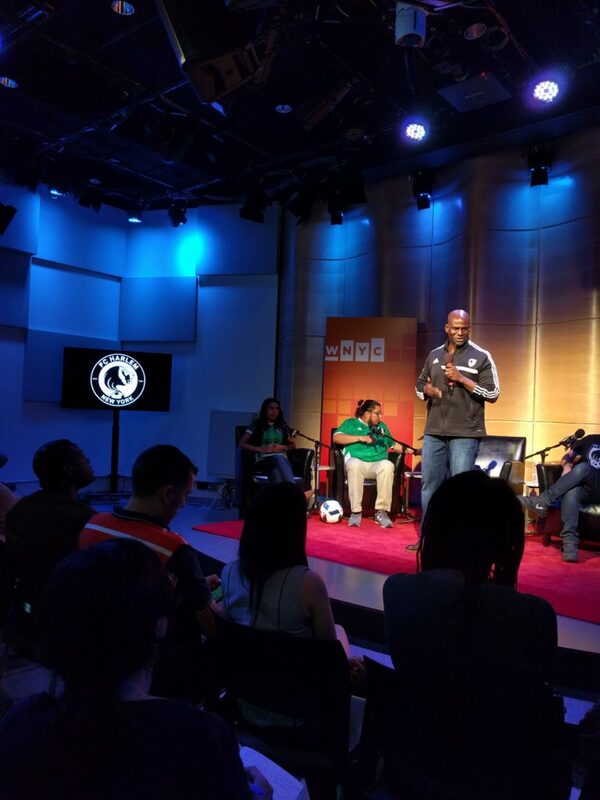 FC Harlem’s Irv Smalls and Roj Rodriguez participate in an event hosted by WNYC/NJPR. Fútbol lovers will delight this June when Copa Centenario, a month-long gathering of the best fútbol soccer national teams in the Americas, begins in the United States. 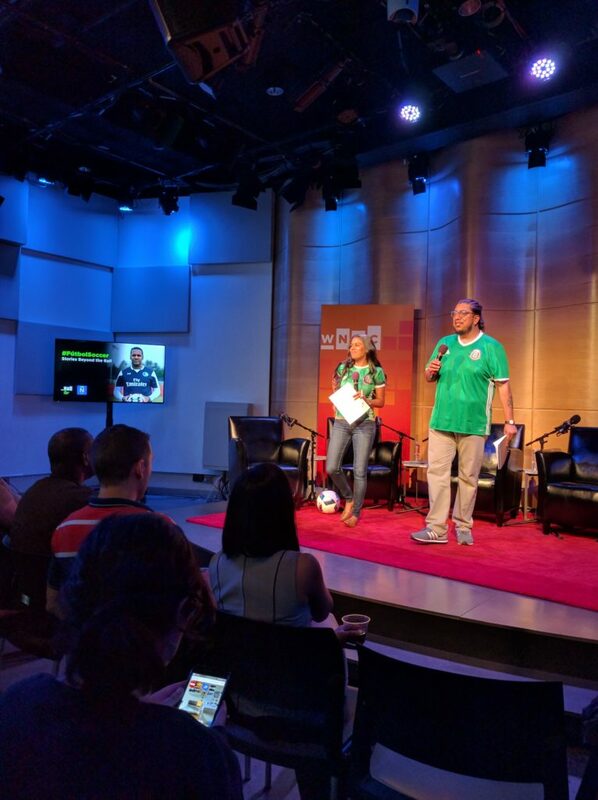 Before the likes of Lionel Messi, Alexis Sanchez and Neymar travel north to play in stadiums across the U.S., we explored the game of soccer and how it is disrupting the American sports landscape with a night of storytelling and conversation on May 26. 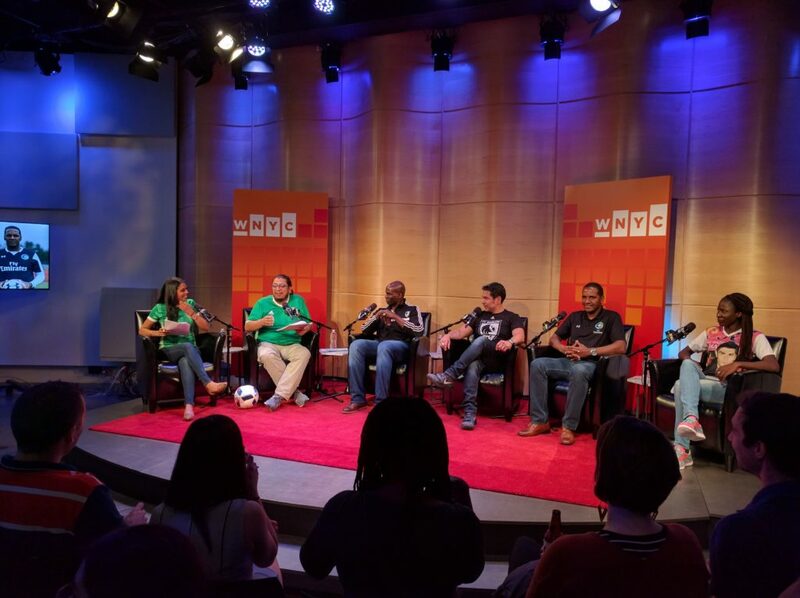 Colombian-American World Cup player and coach Carlos Llamosa, FC Harlem executive director Irv Smalls, sports writer Jessica Lopez and youth sports advocate Ana Sameke shared their personal tales of how they came of age in the U.S. with soccer. The evening is co-hosted by WNYC/NJPR reporter Sarah González and sports journalist Gustavo Martínez Contreras. Carlos Llamosa is an assistant coach with the New York Cosmos. He immigrated to the United States in 1991 after playing five years of professional soccer in his native Colombia. Once an American citizen, he played in 29 matches for the United States National Team between 1998 and 2002, including the 2002 World Cup victories over Portugal and Mexico. Irv Smalls is the executive director of FC Harlem, which offers intramural and recreational leagues for boys and girls. 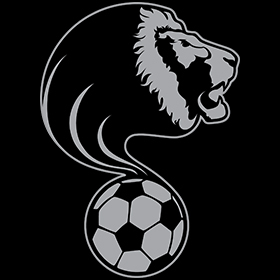 Through its Leaders In Our Neighborhoods (L.I.O.N.S), a soccer and leadership program for the children of immigrants in Harlem, FC Harlem strives to improve personal outcomes for youth. 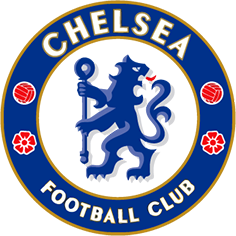 Jessica Lopez is a sports writer for Remezcla and team liason officer for U.S. Soccer Federation. Curious about the intersections of sport, history and culture, her passion for using the beautiful game to raise hope and build relationships with people from all over the world has taken her from Ohio to Belgium, Madrid, Nicaragua, the Guyanese and Colombian National Teams and beyond. Ana Sameke is a recent immigrant from Mali. When she arrived in New York, she had hoped to play soccer but attended a high school where no sports were offered. She helped organize a student movement to fight for access to sports in New York City’s small schools. She is now attending Antioch College in Ohio. Sarah González is the northern New Jersey enterprise reporter for WNYC and NJPR. Her investigative and feature reporting has received national awards by the Education Writer’s Association, SPJ Sigma Delta Chi and PRNDI, and several regional Edward R. Murrow awards. Gustavo Martínez Contreras is a Mexican-American sports journalist and at-large officer of National Association of Hispanic Journlists’ New York City chapter. He has written about immigrant communities in English, Spanish, and some Spanglish. His work has appeared in Voices of New York, El Diario/La Prensa, Dallas’ Al Día, The Philadelphia Public School Notebook, Philadelphia Weekly, Radio Bilingüe, Latina Lista, Spot.us, among others. He is currently pursuing a master’s degree at the CUNY Graduate School of Journalism. FC Harlem Wins First Trophy in Club History!